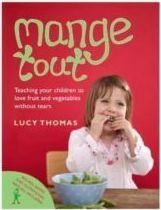 Mange-Tout achieves great success because food is offered to children in a completely different context to that of mealtimes. Children are not presented with food on a plate and expected to start eating. 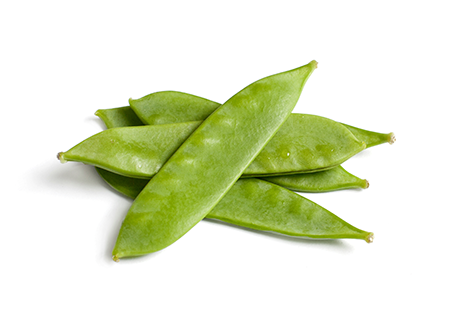 Instead, Mange Tout takes away the fear, stress and pressure sometimes associated with the meal table and eating and instead puts in some excitement, fun and discovery. Many parents have made great progress with their child’s eating by following the Mange Tout principles and techniques. However, not all children respond in the same way to given situations or activities particularly if they struggle in a social environment or perhaps have more sensitive issues regarding food and eating. Mange-Tout 1 to 1 coaching delivers a flexible course of 10 one hour sessions. The coaching is specifically tailored to suit the needs and abilities of the child but also works in close conjunction with the family unit. 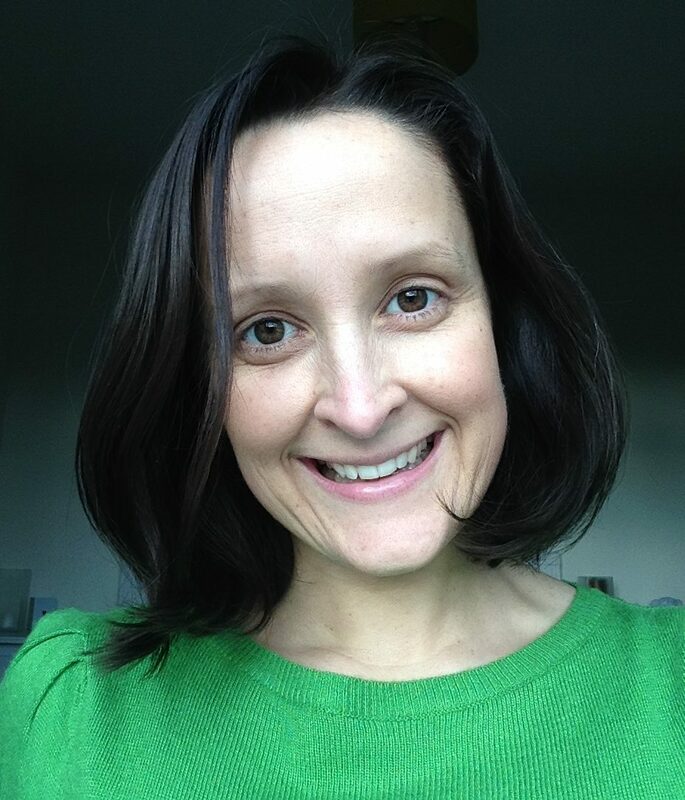 I have ten years experience of working with children age 0-16 years of age. I will work with you to identify practical and positive solutions whilst offering telephone and email support throughout. It is important that you carry out the meal time as usual. I may also bring along my own packed meal to join you and your child at the table. I will then have the opportunity to talk to your child and build some rapport. This could be by simply discussing their likes/dislikes in key areas such as colours, games and activities. 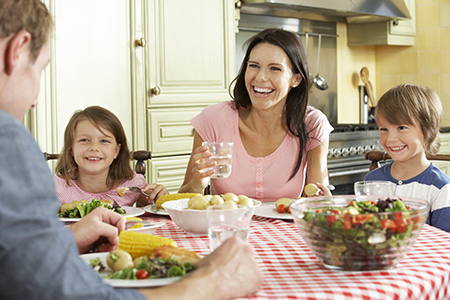 The subject of food may be broached if your child is at ease in the situation. This session will be necessary for us all to understand the key focus for the course. It also allows you to talk freely about your fears, concerns or previous difficulties you may have faced with your child’s eating. Following the initial consultation process I will review the situation and consider how to tailor a programme to best suit your child’s needs and requirements. I do however reserve the right to not accept a particular case, especially if I feel that you or your child would benefit from alternative therapy or a further referral.